The truth is that you can spend hours trying to craft the perfect email copy, from the subject line to your signature, only to see your email click-through rates fall flat on its face. After all, the purpose of email marketing is to convert as many people as possible into clients, right? But how can you if no one opens or clicks your emails? Maybe your emails need some fine tuning, or some tips to point you in the right direction. So in this article, I'll show you 23 email copywriting tips to skyrocket conversions today. Before you start typing away, take a step back and ask yourself who exactly are you writing for? You can write an email with the best copy, but if it's for the wrong audience you won't get any conversions or clicks. Once you understand that you'll be able to write an email that matters to your potential readers. Knowing exactly who your audience is also helps you to narrow down people and businesses you want to connect with. Instead of throwing out a wide net and hoping to catch anything, you can position yourself in a sweet place to get quality email leads This helps to make your email copy easier to write because you have a specific image of who you want to sell to. One of the best ways to know who your target audience is would be to create a buyer persona, a character list about the type of person your selling to. Be as detailed as possible; even go as far as writing down when they take their coffee break or lunch. Does this person work for a company or are they a freelancer? As you get to know your audience better, you can make changes to your list and easily imagine the person your writing an email to. Great subject lines help to skyrocket email clicks and conversion rates. Your subject line copy is more important than your email copy. Your subject line is the first thing your customers see before they open the email. If it isn't relevant or interesting, they're not going to make an effort to open it. Mailer Lite said it best" Treat your subject line like the movie trailer .Give a preview, so they know what to expect." A captivating subject can lure your target audience into reading your email and hopefully turning them into a lead. Your Subject line is a headline: Consider your subject line as a headline, because it is. Think to yourself would this be a perfect headline for a short article, if not scrap it and start again. You can use these headline formulas to guide you. Size Matters: Be mindful of the length; shorter subject lines get more clicks. Most people use mobile to read their emails on the go; if the subject line is too long, they won't see all the words and most likely won't click to read. The perfect subject line should be eight words max. Use Power words: When you use power words in your headlines it’s able to peak your viewer's interest, which means they're more likely to click. No to Clickbait: Avoid clickbait subject lines unless you want to be marked as spammer by your readers or their email provider. Spamed emails means your unread emails are being sent straight to the trash. A/B Test Subject Lines: A/B test your subject lines. It may seem like a lot of work, but this practice can help you to find the best subject lines to generate the most conversions. Earlier I told you that subject lines are just headlines, so it's only natural that headline formulas would be a big help to find the perfect email subject line. Here's a detailed guide on the best headline formula along with examples you can use. If your email subscribers wanted to read anything with more than 100 words, they can go straight to your blog, not your email. Let's be honest we get massive amounts of emails every day and a long list of things to do, so the last thing anyone wants is an email that feels like an endless epistle. Get to the point and keeping it short and concise so you can let readers go through it quickly and possibly take action. Let them know that your email provides a solution to a problem they want to be fixed. How are you helping and what you want them to do to get that solution. Break Up Your Copy: When readers see huge blocks of text the first thing that comes to mind is "way too much reading" which usually leads to them leaving faster than they click on. Try to break up your text with white spaces. Use Short Sentences: Short sentences allow readers to skip through faster and forces you to write only wants necessary, so you get your point across. Word Limit: Set a word limit and stick to it, you can use a word counter like Word Counter or try highlighting your text and pressing Ctrl+Shift+C in Google doc or Microsoft word to view your word count. $1 Per Word: One tip that helps, imagine that you have to pay $1 for every word you write. If your email looks like it's going to break the bank, time to trim it down to a shoestring budget. A catchy subject can only do so much if your email isn't relevance. Emails that matter to readers get more conversions than those that don’t. If your emailing tips on “How to Style Your Dog” to an audience interested in Google Analytics how high do you think your email conversions will be? As you can guess, not very. Try to make sure that the emails you write are connected well to the people you're sending it to. Segmenting your emails is a great way of ensuring that you send relevant emails to the right person. Once it's important that you know who you're sending emails to, knowing your audience, you have a better chance at writing emails that matter to your customers. One way to stay ahead, take a look at the topics, keywords, phrases and content your target audience seem to search the most. Use tools like Buzzsumo, Ahrefs and Google Keywords to find them. You can also follow influencers or brands that your customers are most likely to follow. This kind of research can pay off in the long run because you have a better chance at emailing topics your customers will gravitate towards. 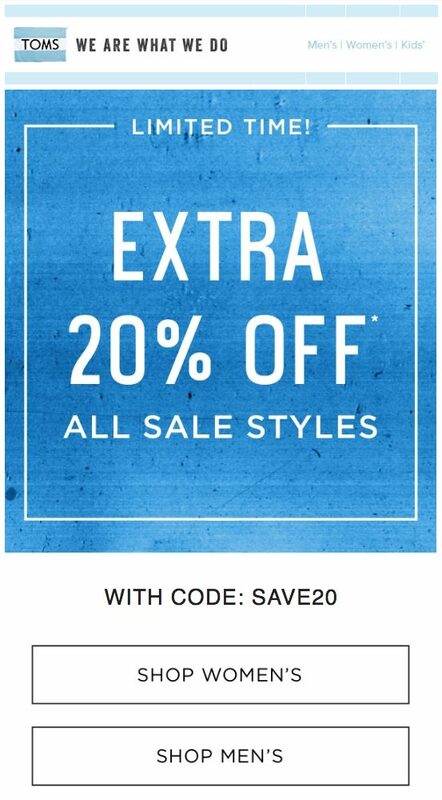 Personalizing your emails increases the chance of greater conversions. There’s no going around it. Hubspot reported a 42% improvement in their conversion rate with personalized CTAs leading them to only send segmented and relevant content to readers. 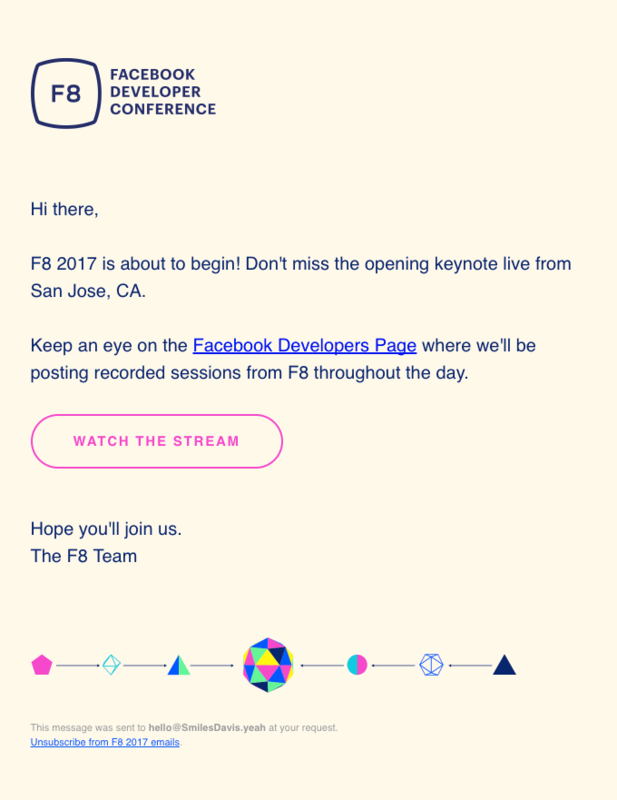 Personalization starts with getting rid of mass emails sent out with no [first_name] codes. Casual personalization is the new norm with email copy and marketing. No one sends "Dear Mr..." anymore that kind of formality is only for sending important or business related emails. Another way of adding personalization to your email can be using second person pronouns like ‘you’, ‘your’ or ‘yours’ which can make readers feel like your talking directly to them rather than a crowd of people. If you're ready to take email personalization to the next level you can use our Wishpond Email Automation feature tools like or Customer.io. If your still not convinced you can at a quick look at this study on 4 reason why it pays to personalize everything. The words you use for your emails are important; they can easily turn someone into a buyer or let them unsubscribe from your email listing. Since most of your email is should, it's important to make every word count. This means avoiding industry jargon that your readers may not be familiar with. Instead, focus on the benefits of your features or the problem your email can solve. At the same time, it's important to use sensory words so your readers can get a quick look at what you're trying to tell them. Here are a few things you can do to add the right words to your email body. 1. Use analogies or literary techniques 2. Use sensory or power words in your email 3. Avoid making promises you can't keep 4. Image your email is an elevator pitch. This is a great way to get the right words across. Don't beat around the bush; you only have a few seconds to change your readers into buyers. 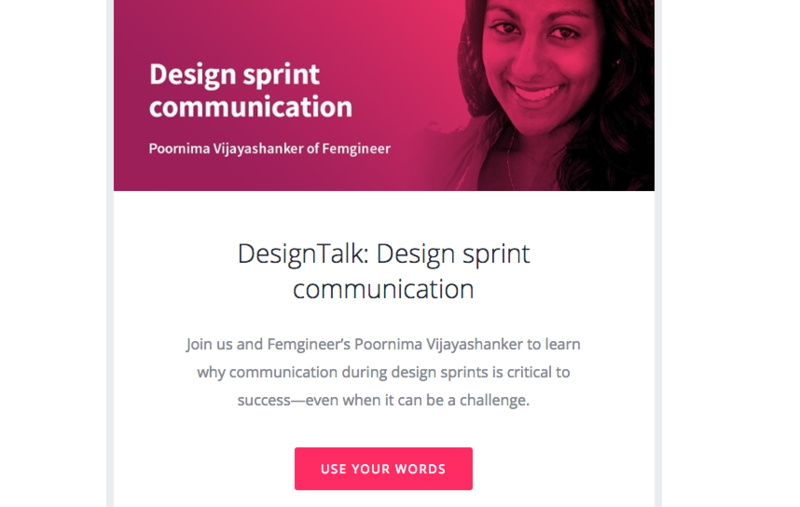 Using actionable words or language is one way to skyrocket your email conversions. You can use actionable words like "download," "book a spot," "buy" so that readers know exactly what you want them to do in the email. Actionable language should be treated just like CTA's (Call-to-actions) they should be front row and visible so that your readers know what and where to click. It's also best to keep your actionable phrases to the point. Try not to go over 5-7 words so that you don't bore your reader because they do get bored quickly. Try to make sure that your email copy aligns with the subject line. If the subject line has nothing to with the email, it can confuse readers and drastically affect your conversion rate. Make sure that your email delivers on your subject lines promise, not just because it's professional, but it prevents your emails from looking like spam which can turn off a lot of readers from clicking on any future emails. Re-reading your email and subject line may seem like a simple thing, but it's effective so you can see if the dots connect at the end of the day when your email is sent. One of the easiest and most overlooked ways to get more email conversions is to focus on writing on the benefit of your services and products rather than talk directly about them. Wishpond has fantastic features like contest management and email marketing, but what our customers really care about is the fact that we've helped to generate over 750,000 leads and we can do the same for them. So when you explain the value of your service verse what it is or offer a discount for it, your readers can easily see how themselves benefiting from your services. They're opening your emails to find a solution to a problem they want to fix. So show them how you can fix it. There are a few ways you can go about doing this, but feel free to use the below. 1. Use testimonials stories about the benefits of your service. 2. Show real statistics resulting from a customer using your service. 3. Show off your credentials and how they help your reader. 4. Highlight big or small brands that you've helped along the way. 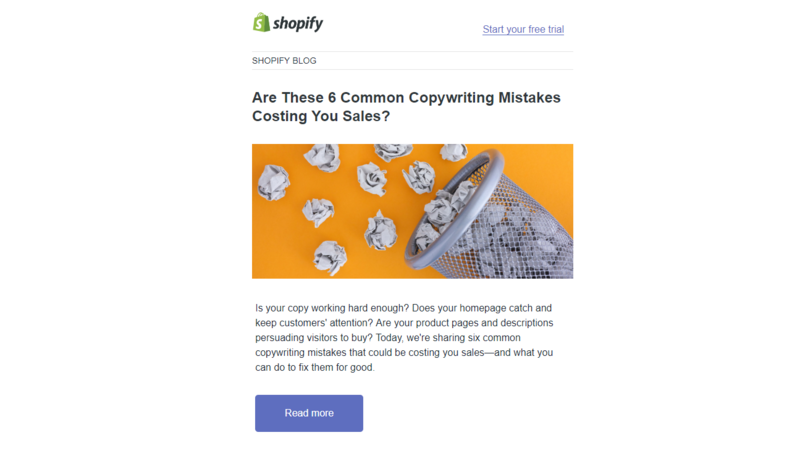 Yes, it's clear that you want to get conversions for your email, but I see a lot of copywriters who try to write an email that does everything, and that's where you go wrong very fast. Choose one goal you'd like to achieve with your email. That could be to get more leads for a service or bring back users to your website once you choose your goal stick to it and make it the focus of your email copy and CTA's. This can save you a lot of trouble in the long run. I find that choosing more than one goal for an email can make readers feel overwhelmed with choices or information, which affects your open rates in the long run. Creating an email with no end goal won’t give you the results you want to see. Before putting time into creating your email you need to define what the purpose is. When you set a goal, you allow yourself to see the bigger picture and create an email that aligns with it. Goal to increase followers: If your goal is to get more social media followers, you can incorporate getting followers with your emails by asking readers to follow your pages. Brand awareness: If your goal is brand awareness, then you can ask readers to use your products services, maybe offer a discount or offer to prompt them to buy. Drive Traffic: If you want to drive traffic and increase conversions on your site then email your readers links to your blog or links directed back to your website might be something you want to implement. Use your emails to show off your brand's personality. This can help you connect better with your readers and potentially attract new customers interested in your brand. Defining your brand personality helps to set the tone of your emails and can be helpful when you're trying to choose the right words for your emails. Funny enough people are 65% more susceptible to buying from brands with their personality than brands that don't. What kind of words would/wouldn't your brand's character do? How do you want your brand's personality to make your readers feel? If you're ready to start defining your brand personality you can use this guide by Finien on How to launch a brand. Earlier before we spoke about using actionable language so that your readers know exactly what you want them to do in your email. The same goes for CTA's. They play a crucial part in your emails preferably the subject line. Most people seem to either leave these out or make them so small that readers don't even notice them. CTA's help your readers to take action and get your conversions started; without them, your email will just be left open. It's easy to use a "Submit" or "Buy Now" as your CTA button. But you shouldn't. Your CTA should have a clear meaning, even if a visitor has only skimmed your page. So here are 25 proven call-to-action words to maximize conversions. Sending a relevant email copy can improve conversion. 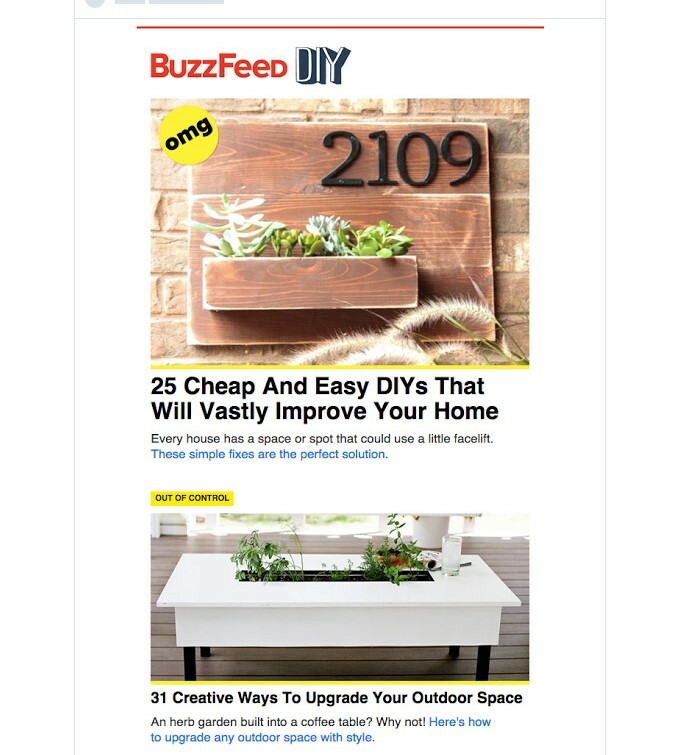 Segment emails allow readers to see relevant content they're interested in. 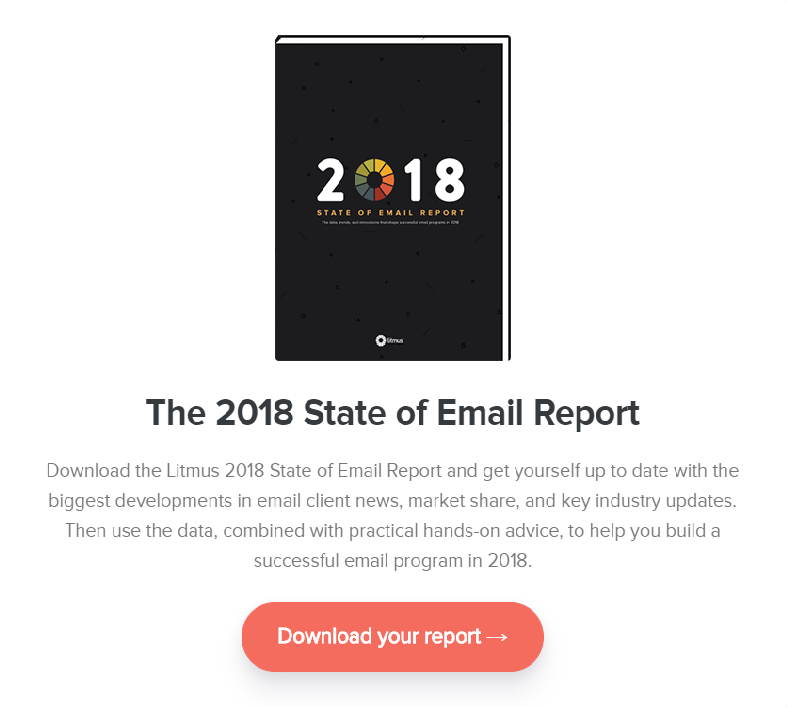 In fact, According to a study by Direct Marketing Association, segmented and targeted emails generated 58% of all revenue for the marketers surveyed, and 36% of revenues were driven by emails sent to segmented target audiences. There's no rule of thumb to segmenting your emails; it's all based on your customer interest and what your email goals are. But here are some ways you can segment your email if you're just starting. It can be a bit of work, but segmentation pays off in the long run. Geographic Location: Segmenting your emails by locations can help you to speak specifically to a person in a certain area or country so you can offer services or invite them to events that apply to them. Gender: if you have products that are gender specific then it's best to segment your readers by gender. If you're a fashion brand you can send female clothing items to women and men to male readers, and send holiday special to both. Interest: This is a commonly overlooked segment that returns the most revenue according to Sprout Social. If you're a marketing blog you can segment your emails for a person interested only in social media verses person interested in SEO. This little line is always taken for granted when it comes to email marketing, but it can be your hidden gem to growing conversions. It's best to limit your preview text to 120 words. Preview texts give readers a peek into what your email is all about. Yes, you have a subject line, but preview text is like a pre-email that readers quickly scan and use to decide if your email is worth opening or not. If your target audience is mainly using mobile then putting a preview text is more important than you think. Take a look at what preview text looks like on a mobile phone. Sometimes readers can forget that they even subscribed to your email, so it's always good to re-introduce yourself to them. Plus this is also a creative way to personalize your email. When your readers get to know you, your name and who you are they're able to connect to your content and brand message better than a copy and paste "Hello" email. Introducing yourself to subscribers isn't something you do because it seems mandatory, it's because connections create conversions. Matt Blumberg says it best, "Reaching the inbox isn't your goal - engaging with people is"
At the end of the day, that's who you're trying to sell and convert, people not email addresses. artists steal. The same applies to great copywriters who write emails for a living. I'm not saying you should take your competitors emails, change the words and send them to your customers. I'm saying create a "swipe folder." A swipe folder is a folder you use to keep a copy of ads, emails or graphics that you like so you can rework them for your brand. You can do the same for emails from other brands or competitors email's that you'd like to rework for your own. And use them to match your email marketing strategy. Start with your inbox: you received tons of emails, one or two of them must be worth stealing. Pinterest: Pinterest hosts a wide range of email copy and designs you can swipe for your next email marketing campaign. Sign Up: Join email listings for your competitors and brands you admire to see what pops up in your inbox. You might be surprised to see what you get. Wishpond: We have over 100 designs, customizable lead generating email templates you can use. Plus our analytics tools help you to monitor your success and create A/B test for your emails. Having an email campaign comes easy if you have a goal in mind. An email campaign is a series of emails that are sent out to accomplish that goal. Seasoned marketers know that creating an email marketing campaign in advance helps to save time in the long run and lets you run your emails on autopilot. It also allows you to track, test and get results faster to find out which emails work better for your campaign. 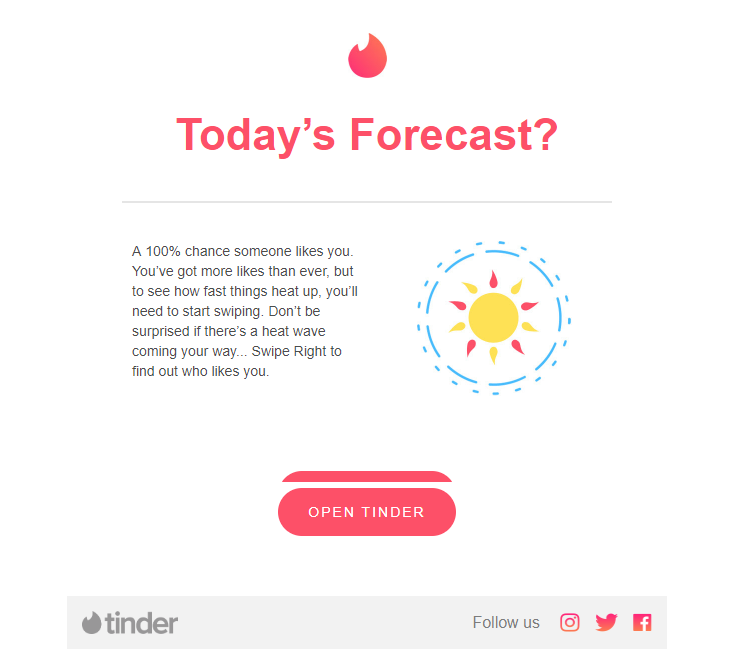 You can start by A/B Testing (https://blog.wishpond.com/post/68172490064/how-to-a-b-test-your-landing-page-to-maximize) your email subject lines. A/B Testing is simply a testing strategy were two versions, A and B (the control and the treatment) are tested against each other. At the end of the test, you'll be able to see which version (A or B) provides the best results. At Wishpond we offer A/B testing tools, and your test continues until one variation is clearly more successful than the next, back by a 95% confidence level. You can also use Wishpond to view your open and click-through-rates so you can see which emails are bringing in the most results and which aren't. You might also be having trouble with your emails because they may not be mobile friendly in terms of copy or design. Since 53% of emails are opened on mobile devices, it's important to make changes as soon as possible. 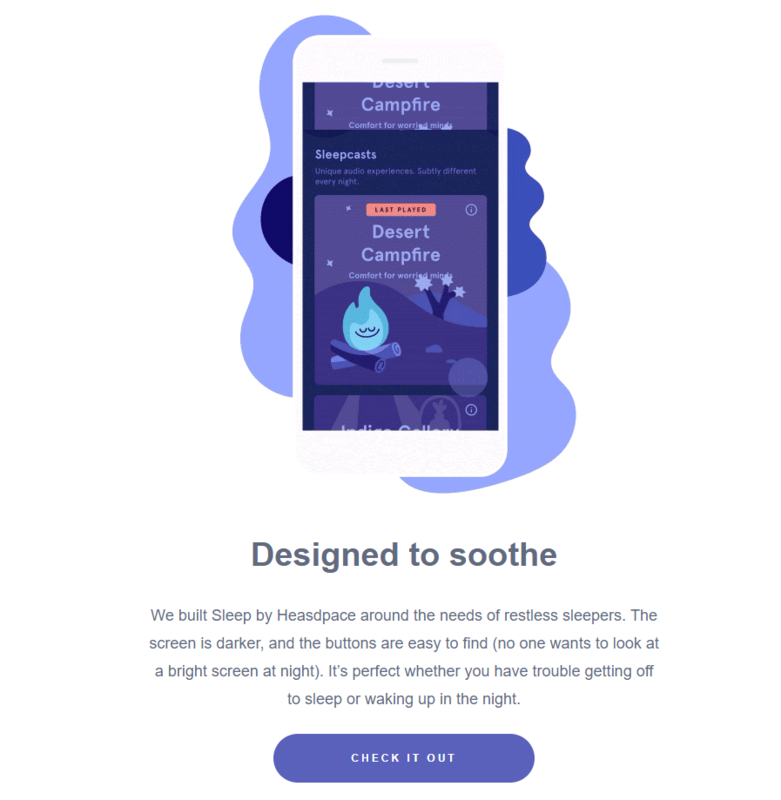 Emails can feel a bit tricky, but with the right test and changes, you can get back on track to growing your conversions. Did you know that 65% of businesses admit they don’t have lead nurturing systems in place? Sending one email doesn't cut it anymore, you need to add a follow-up strategy to an email marketing campaign or you're not going to get any conversions any time soon. Follow up emails may seem like a bother to some readers but to others, it's a gentle reminder that your brand is still interested them. Sometimes people can forget about your email when they're getting ten other from work and your competitors. So always try to stay on top of your reader's inbox. 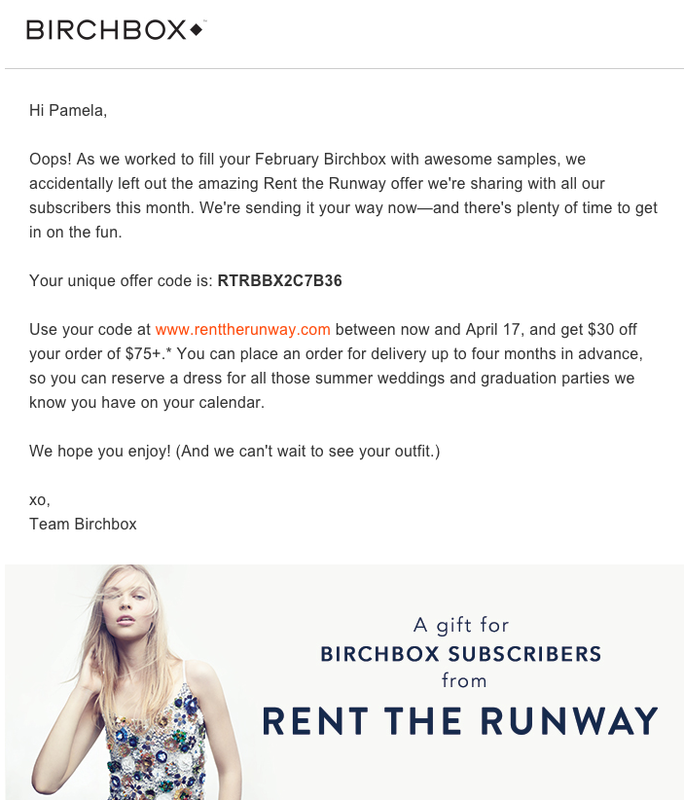 Offers: Attach a discount or coupon to your follow-up email. Freebies: Send an email with downloadable content, tips or e-books to give you something free to remember you by. Show Off Clients: Send an email with testimonials showing off your old or current clients to draw readers in. One of the most popular ways of increasing email conversions would be to add send discounts, promotions, and sales with your emails. You can do this by promising a reader a reward for completing a particular action or just giving them out for free. Let's admit it, people love free things. And when they have an email to look forward to with something free, it's more likely to prompt your readers to take action. You don't always want to send emails with offers or discounts because it can spoil them a bit and readers can be expecting discounts in every email you send, which can backfire and cheapen your brand's image. Try to find a balance when sending discounts and if anything uses holidays and seasons as a rule of thumb. If your interested in giving away products or gift cards you can use Wishpond's marketing campaign templates to help do the heavy lifting of managing your discounts and promos. With Wishpond's 300+ app integrations - including email, analytics, sales, payment & collaboration apps - you can be sure Wishpond will fit right in with the tools you already use. Between building your email list, getting conversions and crafting killer emails the last thing you need is to worry about your subject line or email being picked up by your readers spam filters. These filters can be triggered for many reasons which can cause a lot of problems including shrinking your email open, and conversion rates shrink because readers may have never gotten them in the first place. To stop your emails from going into the deep dark abyss that is spam, here are the top 100 common email spam words and phrases you should avoid to stop having your email picked up by spam filters. Another great way to avoid being sent to spam, send a follow-up email or an opt-in notification prompting your readers to add you to their email contact list so they won't be automatically sent to spam. Sometimes a little help goes a long way. That's where headline and idea generators come in handy. If you're still struggling to come up with great subject lines, you can use these tools to help you. I would still recommend testing your emails and subject lines even if you get a high score with these tools it doesn't mean that subject line or email topic will work best with your target audience. So keep in mind it's still trial and error. 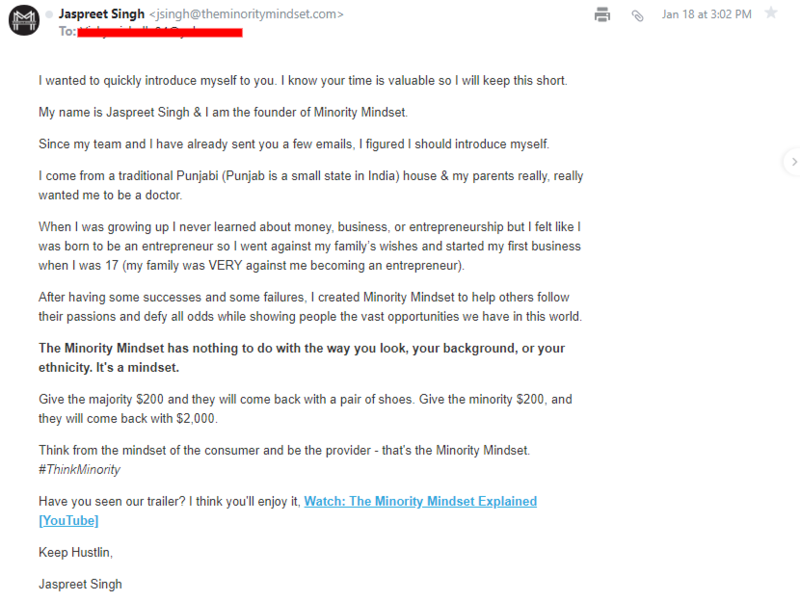 If you want your emails to convert, they can't afford to have spelling and grammar errors. It can be the fastest ways to lose credibility with your readers because it can make you look unprofessional and untrustworthy. That's how serious proofreading (checking your emails spelling and grammar) can be. At times you can be too busy working on content for your email you don't pick up on simple typos or misspellings, so we can end up missing them. To proofread your emails you can use grammar tools like Grammarly, Pro writing aid and Wordrake or ask someone correct your email copy for you. Tom Fishburne said that at the end of the day the best marketing doesn't feel like marketing. That’s just what we intend to do, covering everything from the subject line, pretext and testing your emails, with these 23 email copywriting tips your sure to skyrocket your conversions in no time.